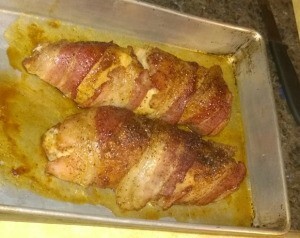 Bake these easy bacon wrapped chicken breasts for a special dinner that the whole family will enjoy. This guide contains a recipe for sweet bacon chicken. 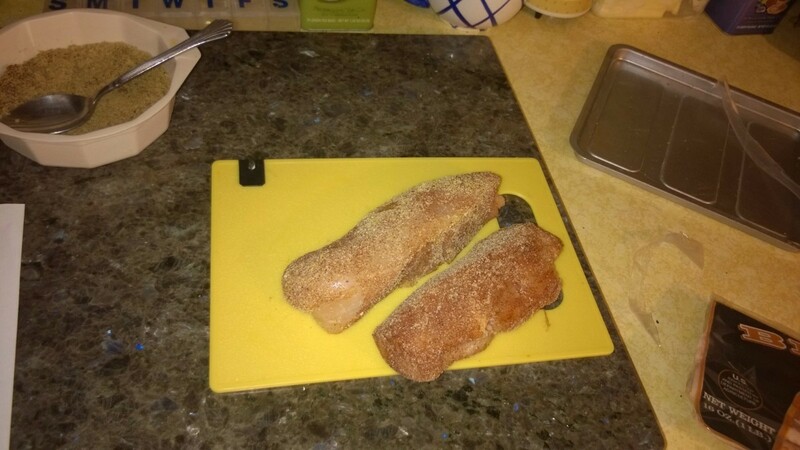 I have had this recipe in my book for over two years now and finally made it the night before Thanksgiving. It has three ingredients (not including a few spices) and is so good! Yield: About 6 strips if you use a large breast. 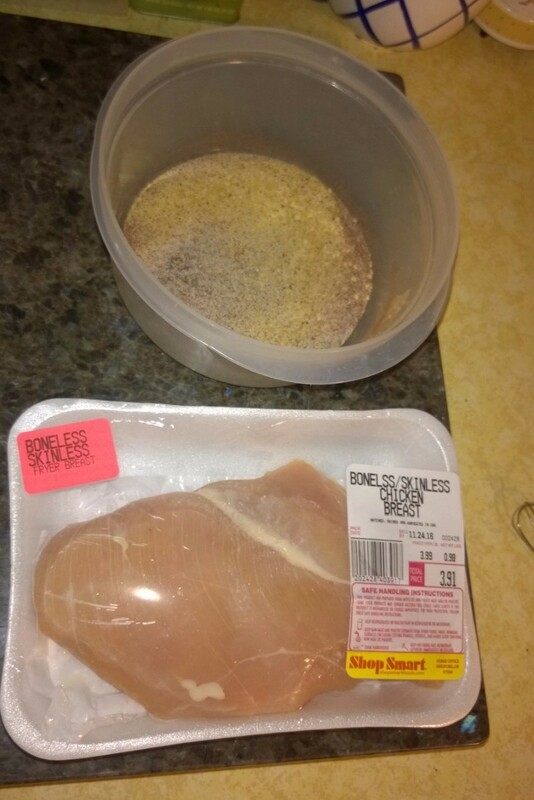 When the chicken is cut up, sprinkle with garlic and onion. 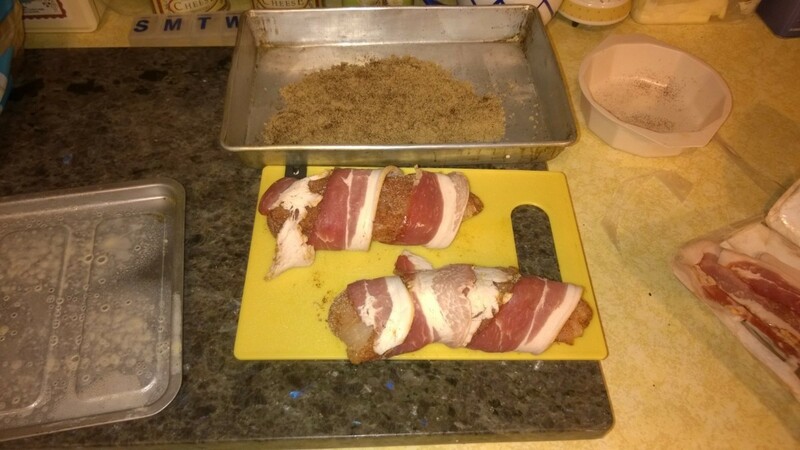 Wrap the cut bacon around the chicken so it is even. This sounds really delicious and when there a few ingredients it is even better. No fuss no muss. Really sounds good - I love freshly baked chicken and bacon can only make it better. Add sweets and sounds like a winner to me. Top that off with easy and adaptable for 2 - okay! You are welcome Betty! I love this dish and it is really easy.